This topic contains 0 replies, has 1 voice, and was last updated by Bernard Tiller 4 years, 1 month ago. 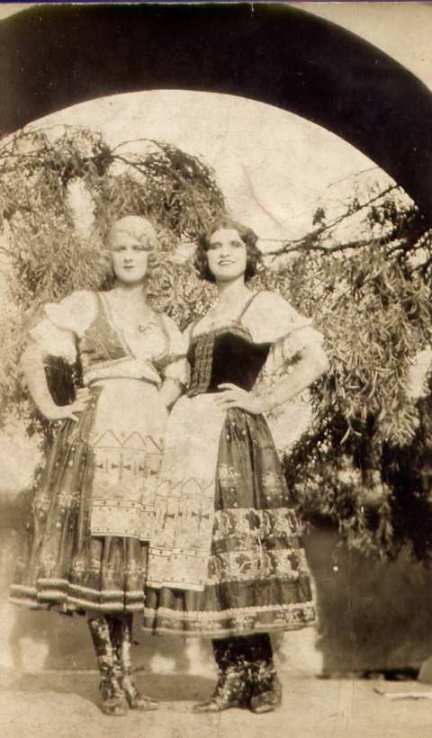 It was during the late 1900’s and early 1920’s that Alice & Gladys Pittman first danced with The Tiller Girls. They were initially trained by a dance teacher in Manchester called IRENE ROGAN who looked after a troupe of young Tiller dancers called The Manchester Mites. 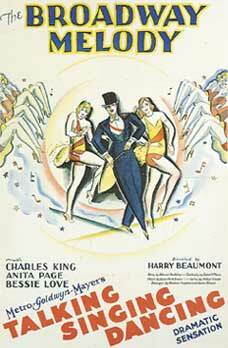 It looks as though the girls were encouraged to go into show business as it seems that their mother was also a theatrical in her younger days as a bare back rider for the Barnham & Bailey Circus under the name of Jessie Douglas, her full name was Jessica Harriot Baskerville. You can find more pictures of Alice and Gladys in our photo gallery. When they were slightly older the girls went into other Tiller troupes appearing in Blackpool and Paris. Alice, I believe was the head girl of her troupe when they both danced with The Tiller Girls at the Follies Bergere in Paris. It was during their time there that Gladys died as a result of appendicitis. A third sister called Eve was also preparing to go and join her two sisters already in Paris as a dancer, but was stopped from doing so by her mother as a result of the death of Gladys. 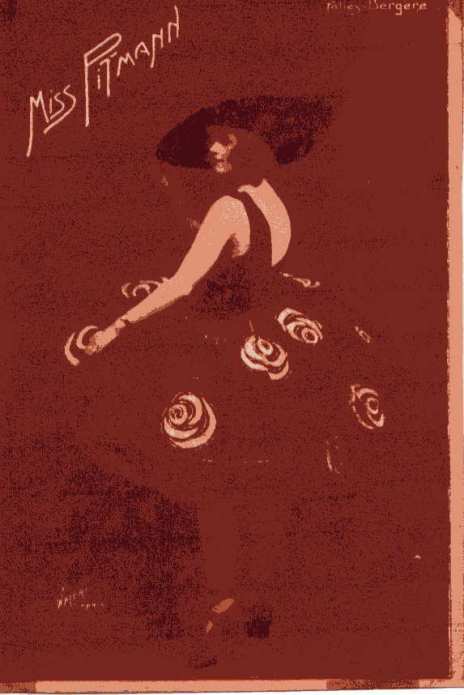 Following the death of Gladys, Alice went to the USA with the troupe in 1926 for the show Yours Truly in Chicago and New York. 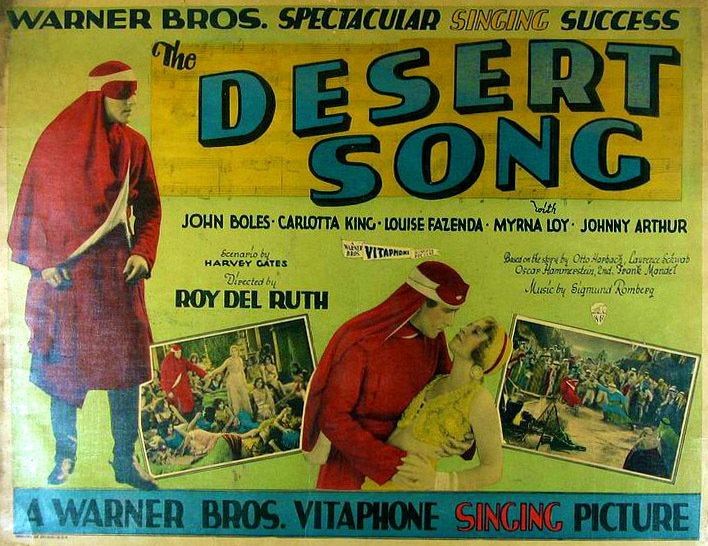 She later appeared in a number of films, these were Rio Rita, Broadway Melody, Dancing Years & Desert Song. 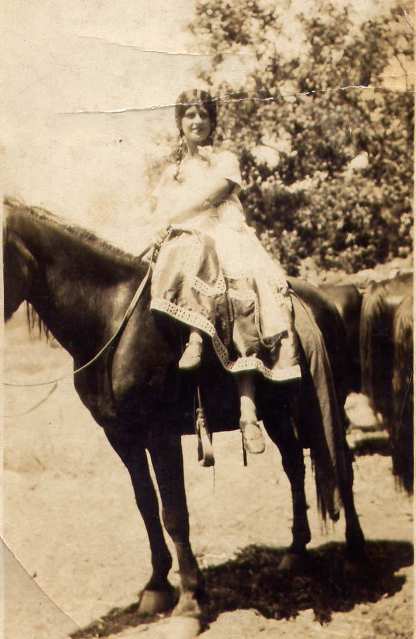 The attached photos show Alice (the blonde), together with another of The Tiller Girls Sadie Hudson and it is Alice who is on the horse – see photo gallery. Alice stayed in the US and married into a family of actors called Stone.